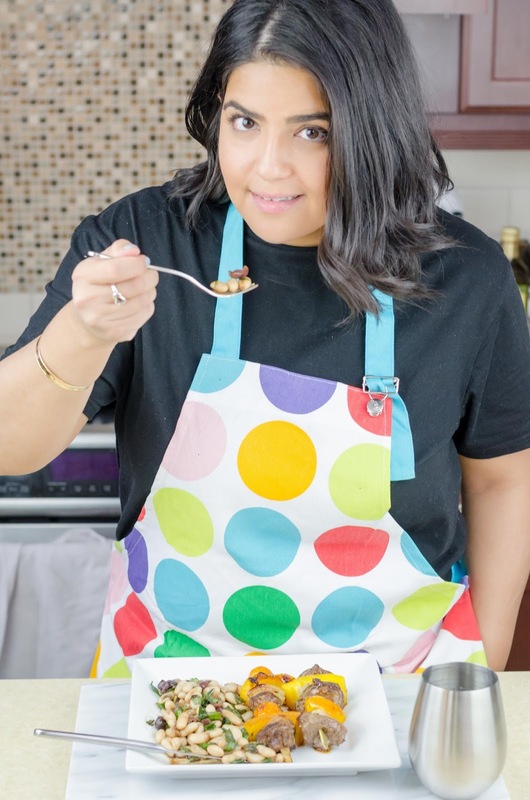 This week, I teamed up with Stokes, Canada’s largest kitchen store, and Culiniste to show you that a very debutant cook (such as moi) can also prepare an amazing meal. It’s no surprise that I’m not the best of cooks, so I’ve decided to share with you a recent Canadian discovery: Culiniste. Culiniste is a Montreal-based subscription company that delivers straight to your door all the ingredients to prepare a delicious home-cooked meal. When I say all the ingredients, I mean everything from the pinch of basil to the garlic cloves. Since I am the beginners of all cooks, I decided to give it a go last week and order my first box. Culiniste is a subscription-based website where you can choose 3 recipes amongst many, get all the ingredients freshly shipped to your door with a step-by-step recipe guide. No worries, if you are not up for it one week, you can skip the week, free of charge. Culiniste is the perfect solution for young professionals, busy parents or the couple that wants to cook together without fighting over the instructions 😉 No commitment, you can skip a week or cancel at any time. After choosing the recipes you would like to cook for the week, Culiniste delivers the raw ingredients in an insulated box filled with icepacks that keeps your ingredients fresh for up to 48 hours. You don’t need to rush home from work to pick up your box, it will be at your door, still very cold and fresh. If you decided not to cook that night, no worries, the meals are designed to stay fresh for a full week. Culiniste is the easiest way to get a home cooked meal and you don’t even need to hit the grocery store! Katia is a food and fashion blogger. Read more at lapizofluxury.com.